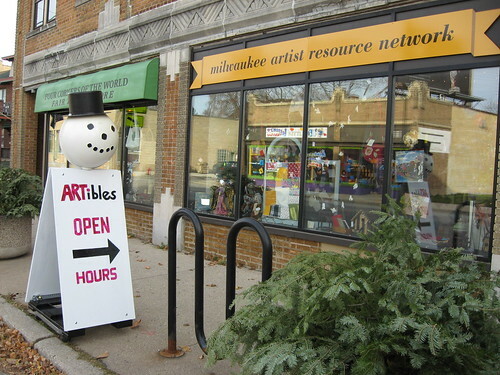 Milwaukee ARTibles Holiday Bazaar - extra hours! 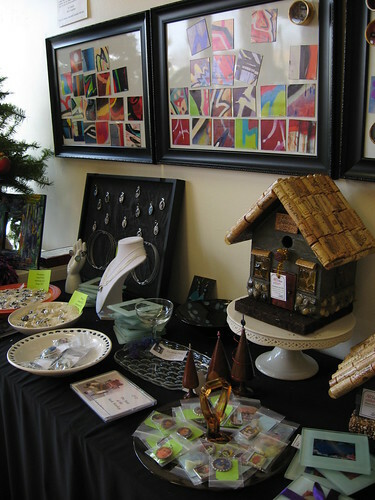 You can find all sorts of cool stuff made by local artists including clothing, jewelry, purses, ornaments, art magnets, bird houses, quilts, soaps, greeting cards, and more! Yes, it's time again for the Ten Two Studios Holiday Printables Countdown, now through Christmas. 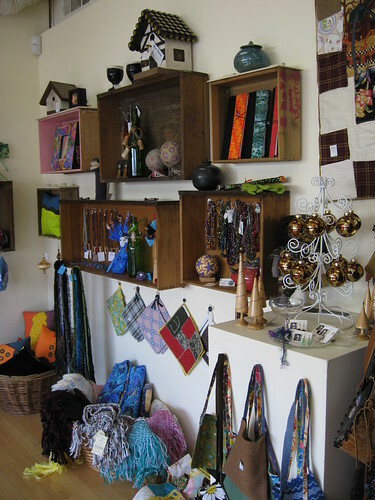 Check http://countdown.tentwostudios.com/ everyday for a new download from Lisa Vollrath. She just asks that you spread the word by sharing the link on your blog, Twitter, etc. And while you're there check out all the cool Christmas products and Ten Two Studios design team projects posted on the main page!